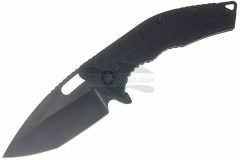 In our shop you can buy Heretic Knives with free shipping worldwide. Family company Heretic Knives founded in 2015 by second generation of knife makers. Countless hours are spent designing , engineering and producing Heretic knives to ensure the end product is one that is long lasting and timeless in design. 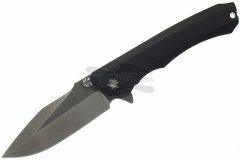 Heretic knives pledges that every knife that leaves their facility is an impeccable work of art that is sure to impress!